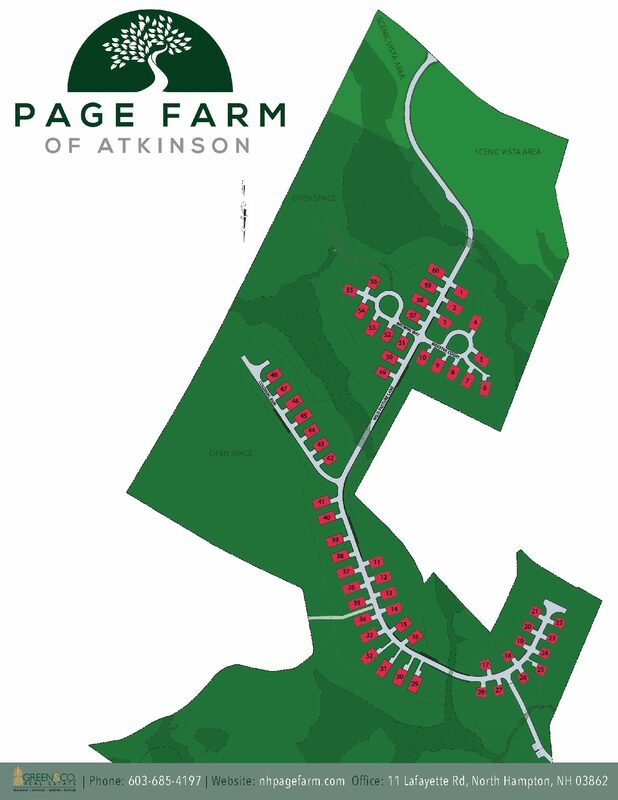 Welcome to Page Farm of Atkinson, just beginning construction! 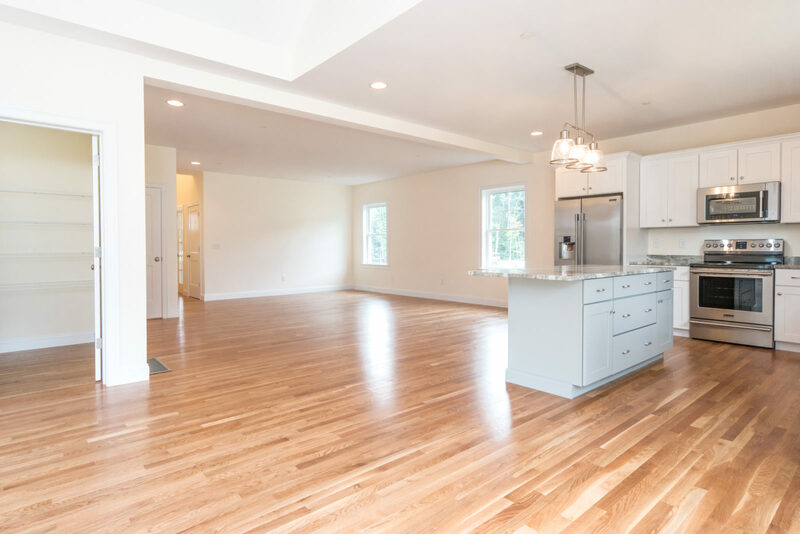 Page Farm will offer 60 low-maintenance (NOT age-restricted!) 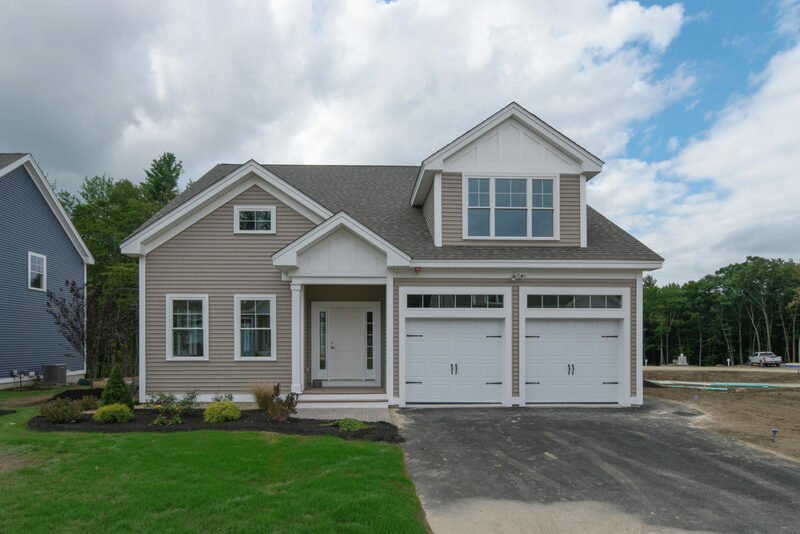 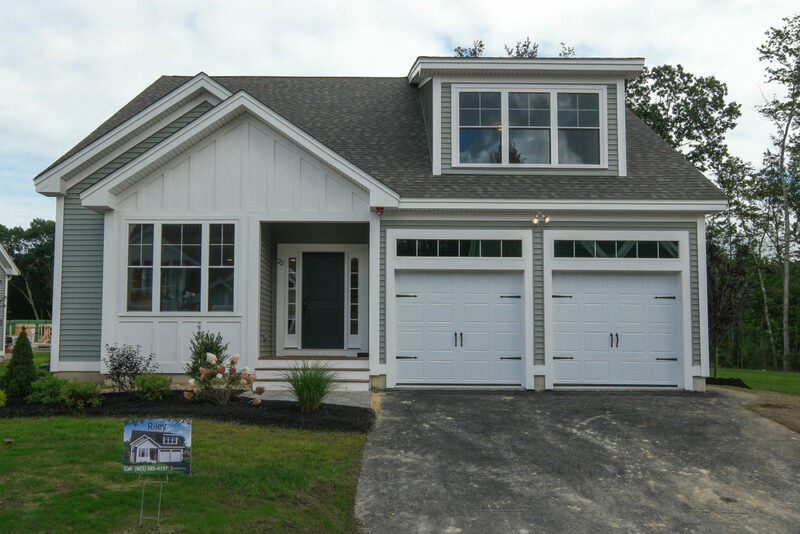 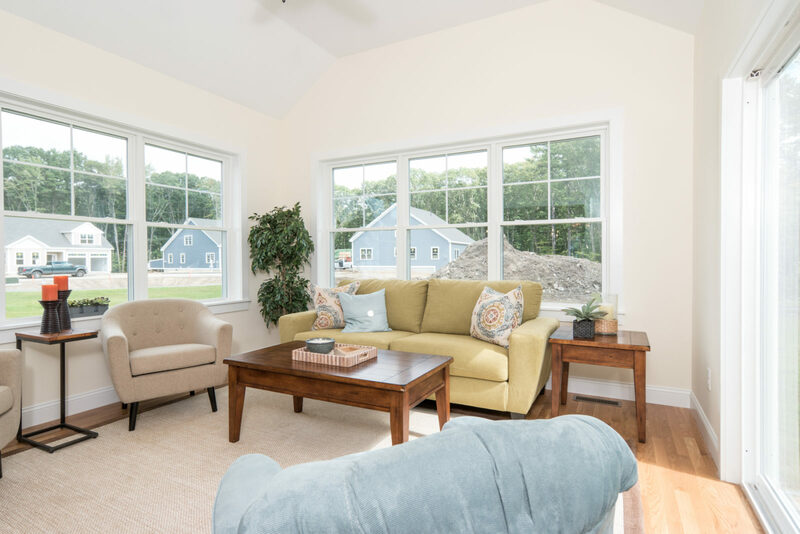 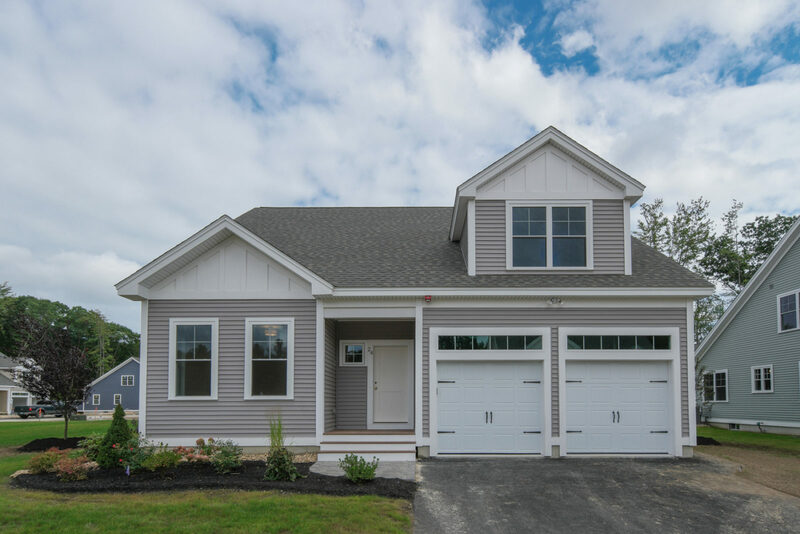 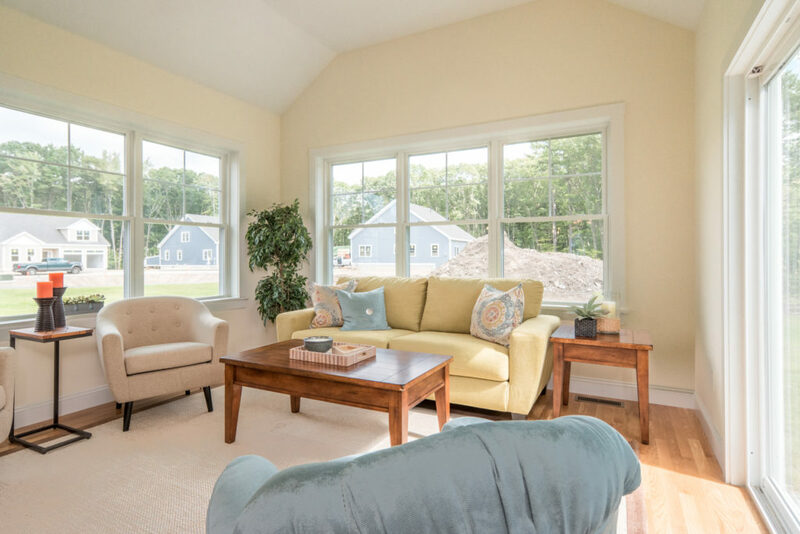 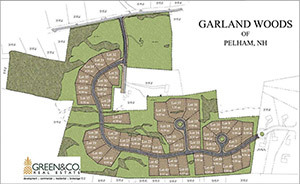 homes nestled in the woods in a convenient location in the heart of Atkinson. 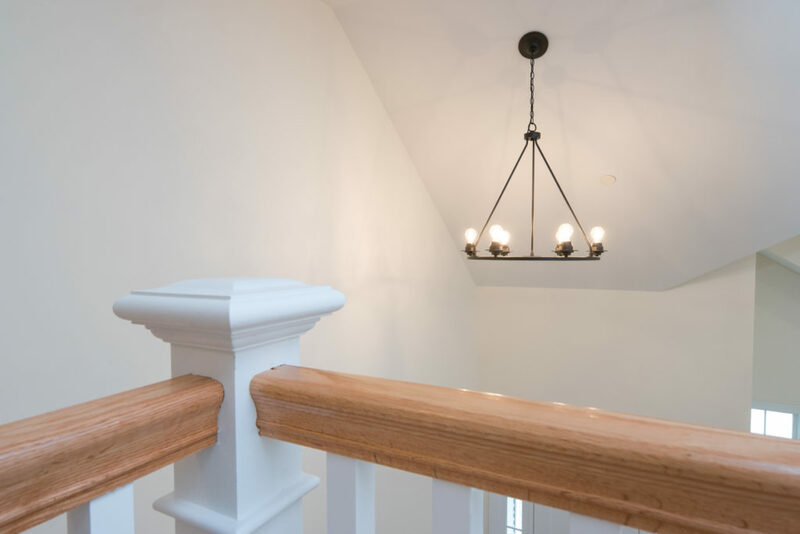 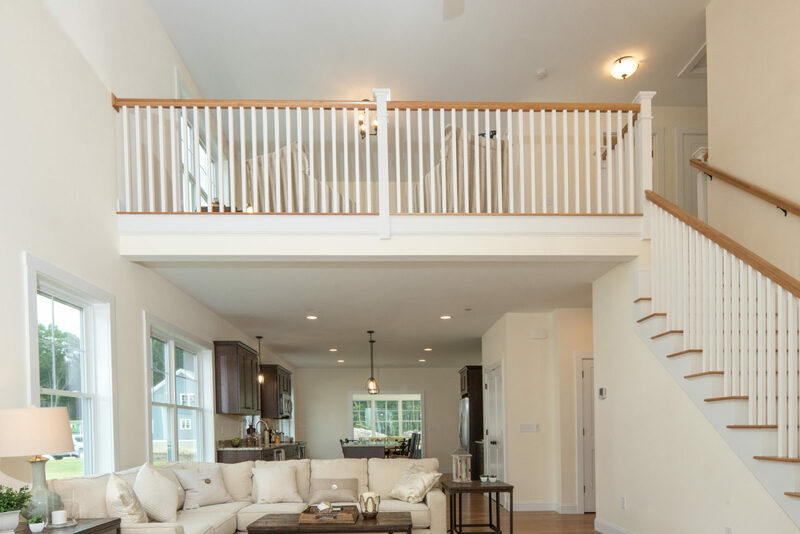 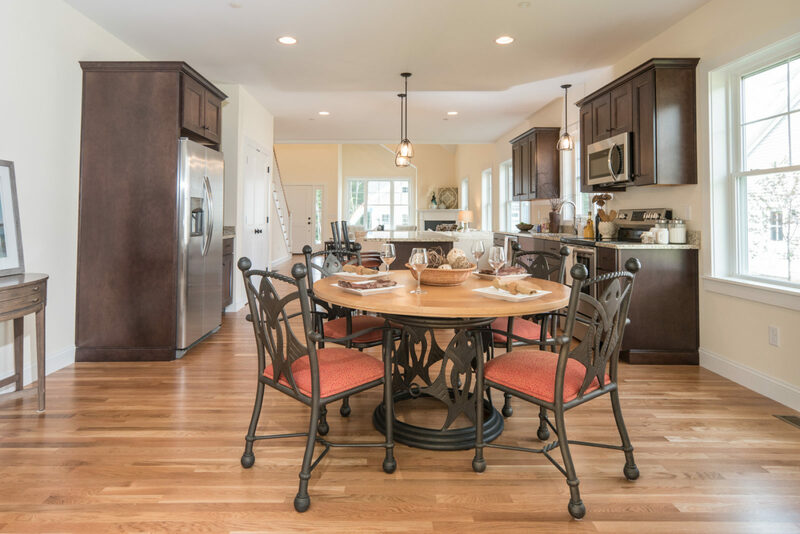 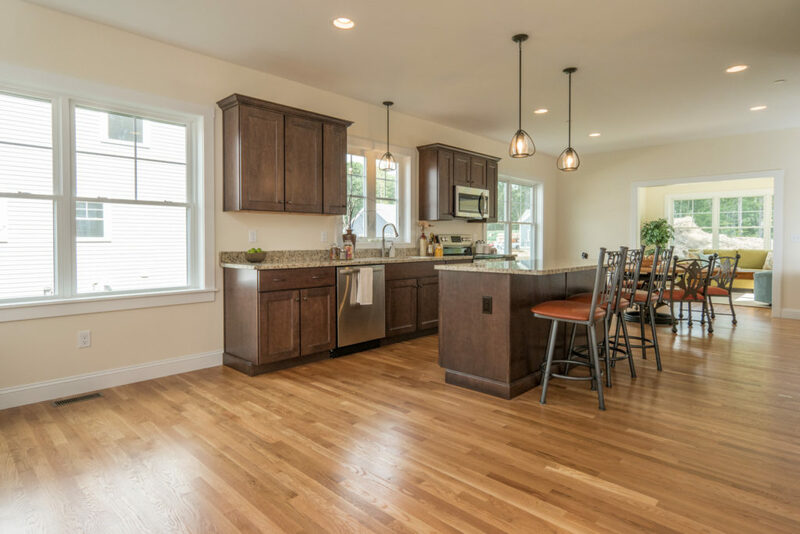 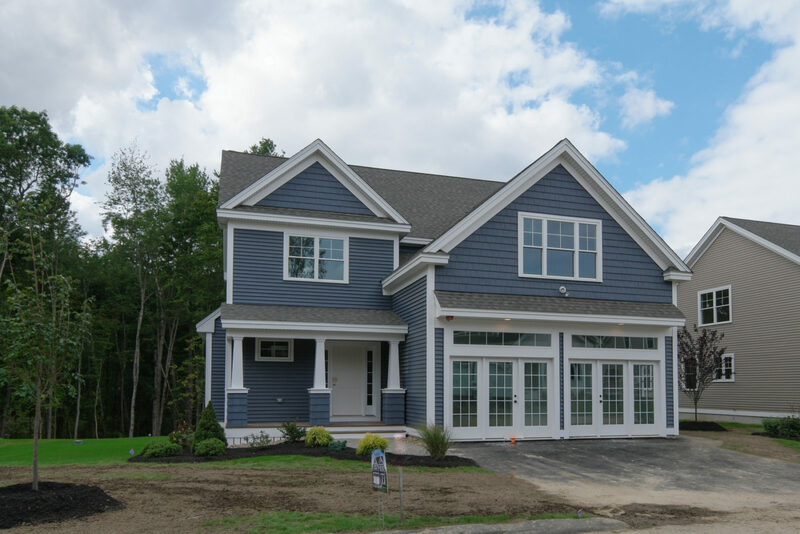 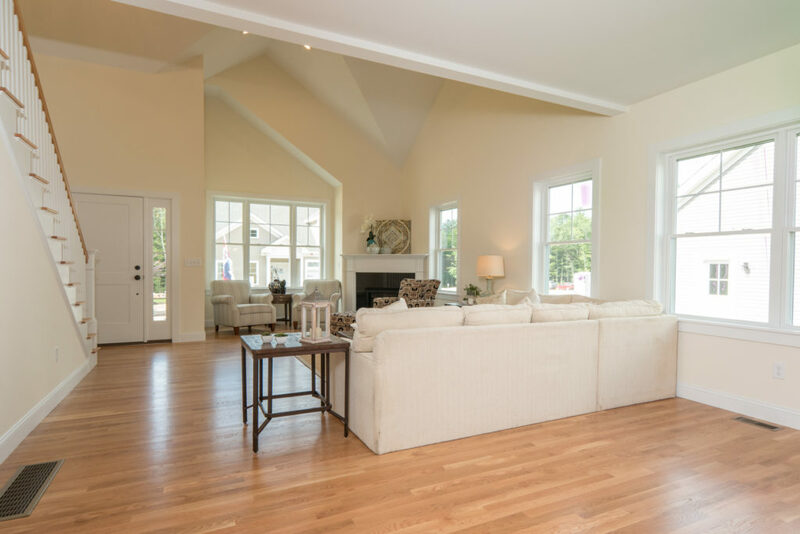 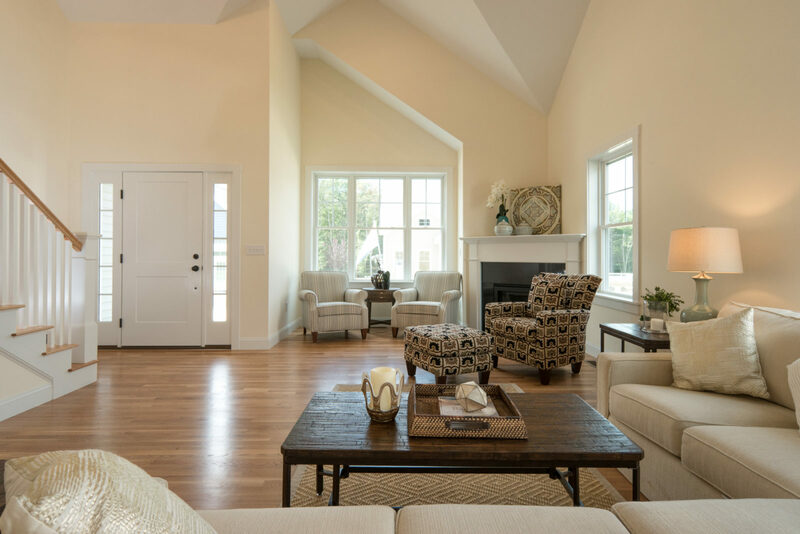 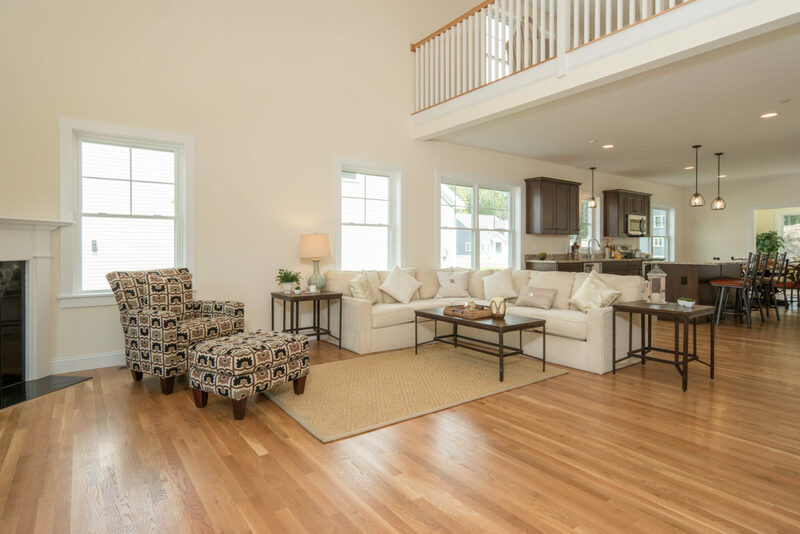 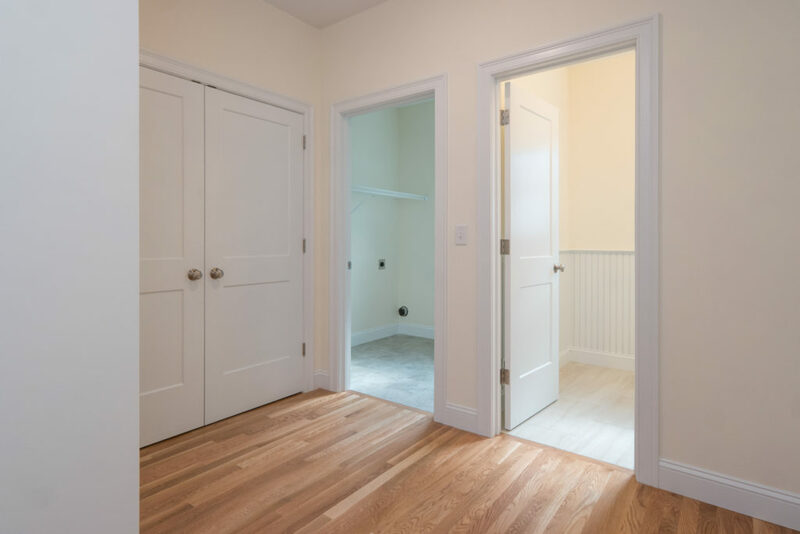 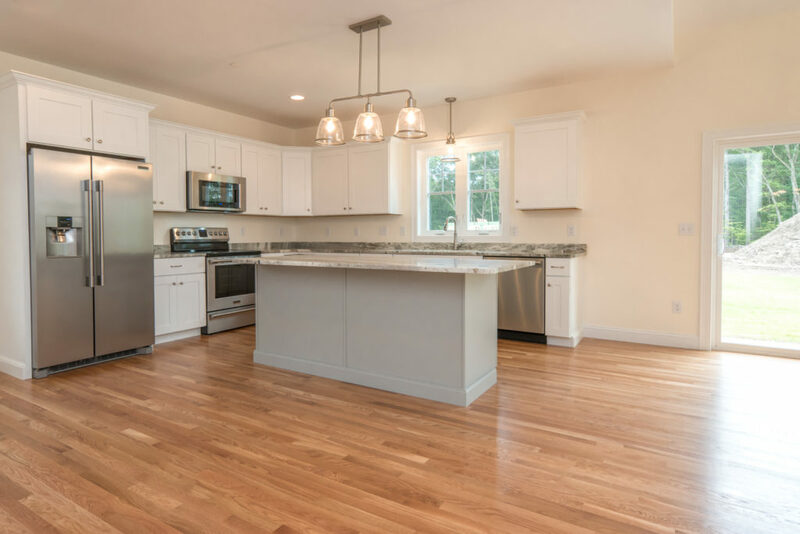 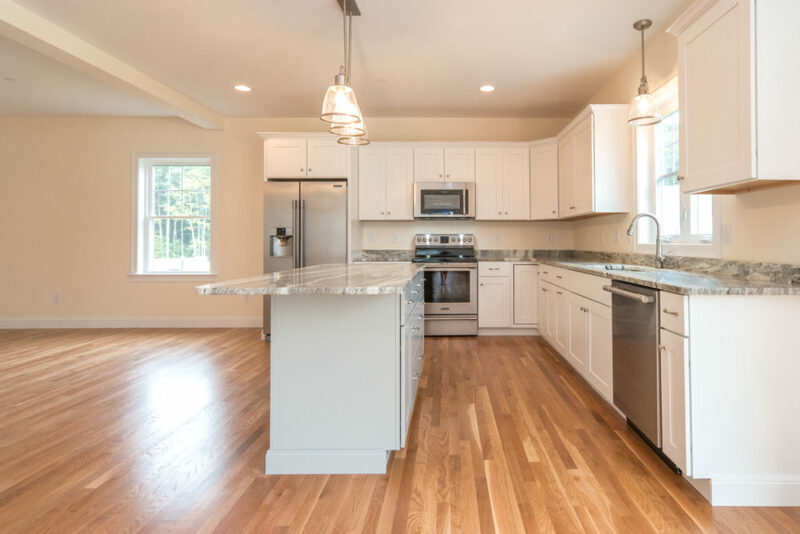 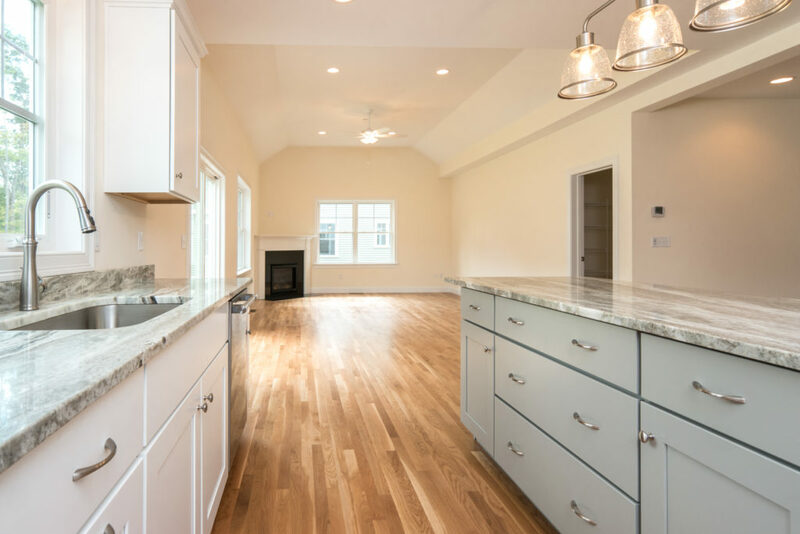 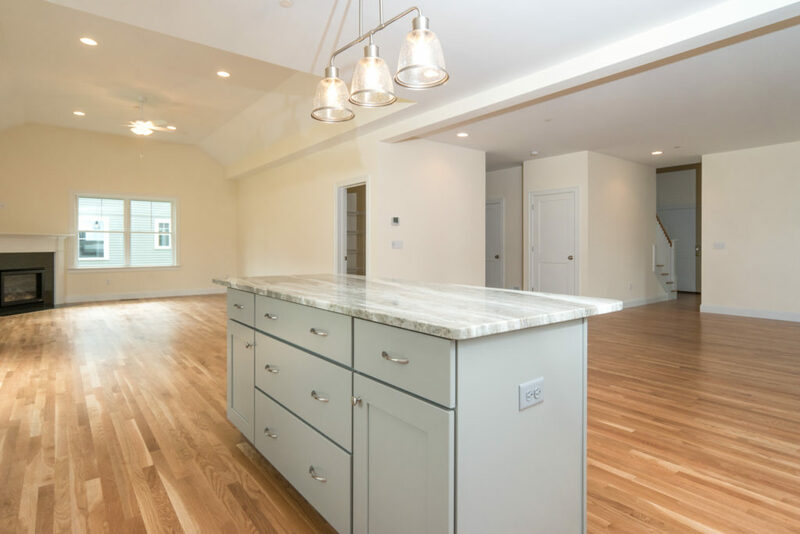 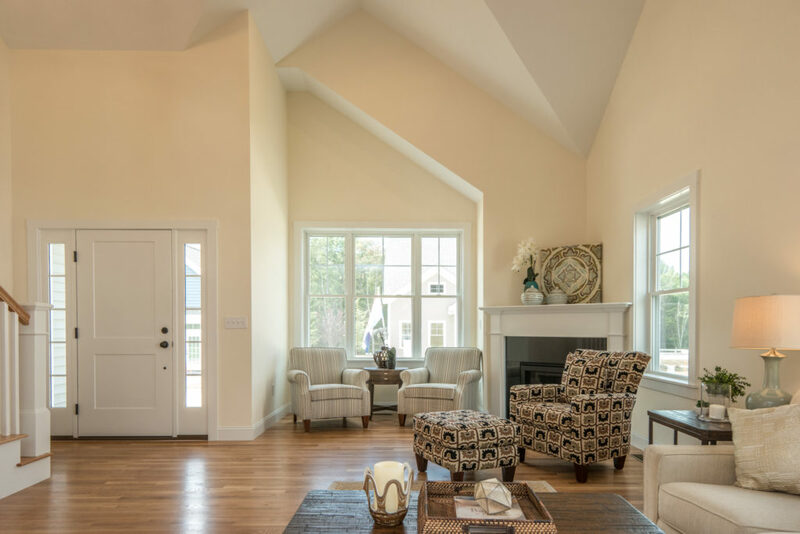 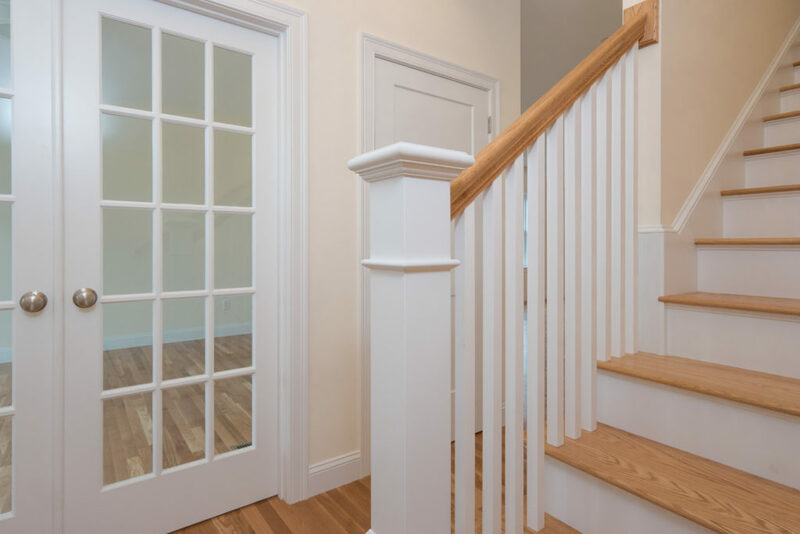 High quality finishes include gleaming hand-finished hardwood flooring, high ceilings, sparkling granite counter-tops throughout, professional landscaping, custom cabinetry, and much more! 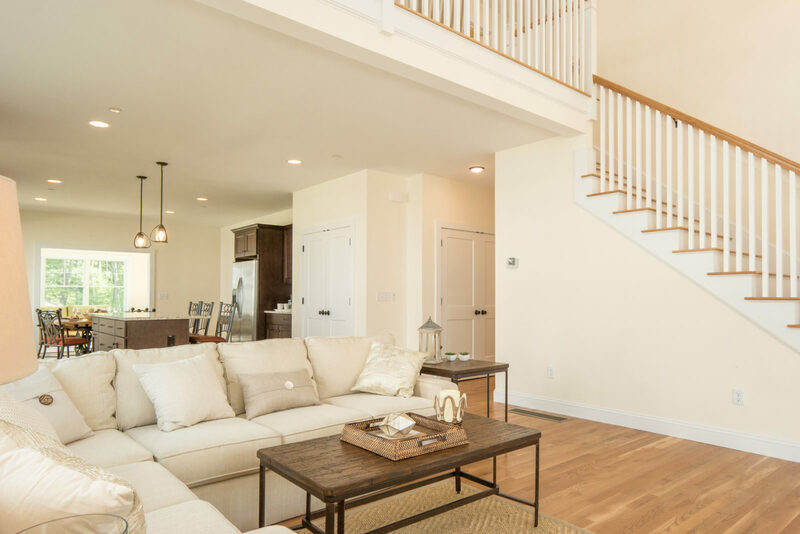 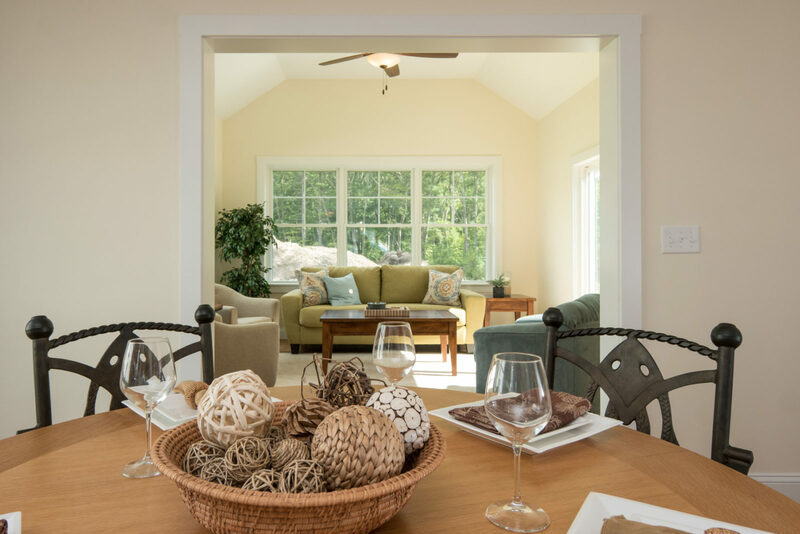 Many thoughtfully designed plans to choose from featuring open concept living, distinct architectural styling, built for energy efficiency and easy living. 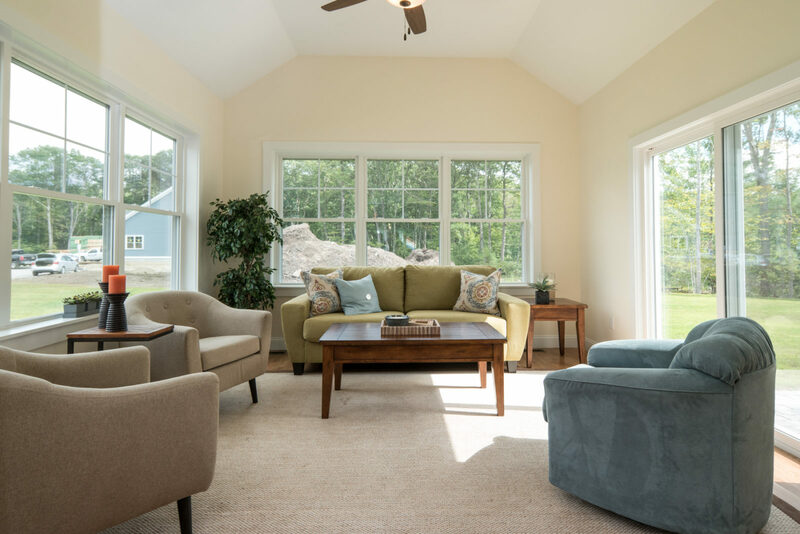 Page Farm offers landscaping and snow maintenance with a low condo fee so you have more time to enjoy life! 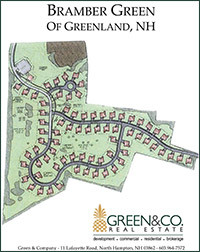 Take a stroll through the trail system that winds the open space, or take a short drive to Big Island Pond for a hiking, biking and picnicking. 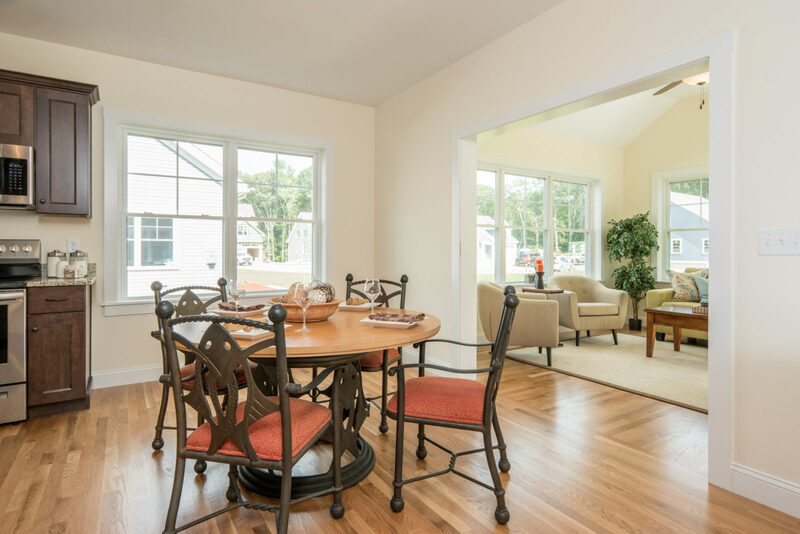 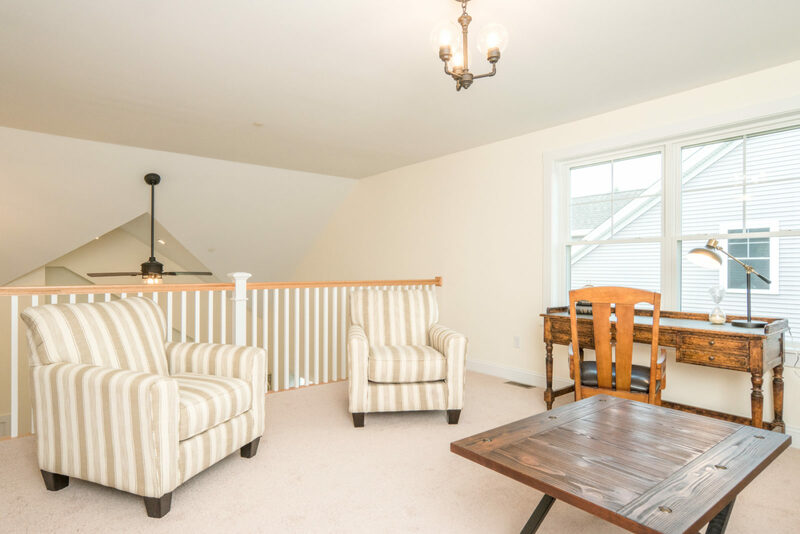 Minutes from Atkinson Country Club as well as restaurants, shopping, and major routes. 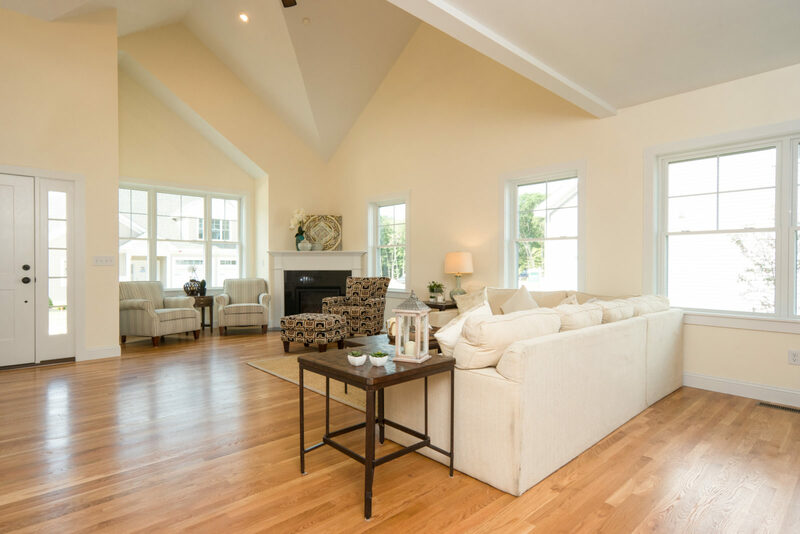 Set up your tour today!